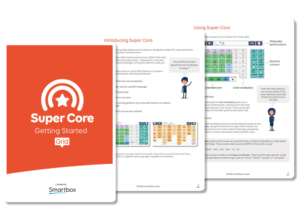 Super Core is now available in two sizes, to suit the needs of different learners. Both versions have the exact same vocabulary, so you can say all of the same words and phrases. 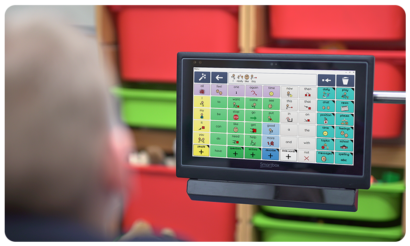 You’ll get access to over 2,500 of the most useful and commonly used words – organised in a consistent and meaningful way, to help you find the words you need. In Super Core 30, words can take more selections to get to, but they may be easier to select for some users. 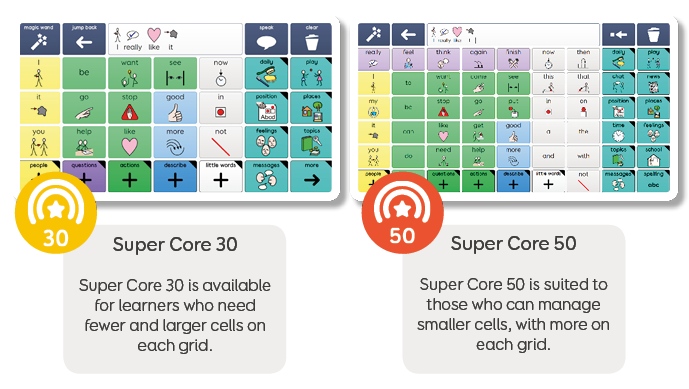 Wherever possible the layouts are similar, to make it easier to learn if you are working with multiple Super Core users. 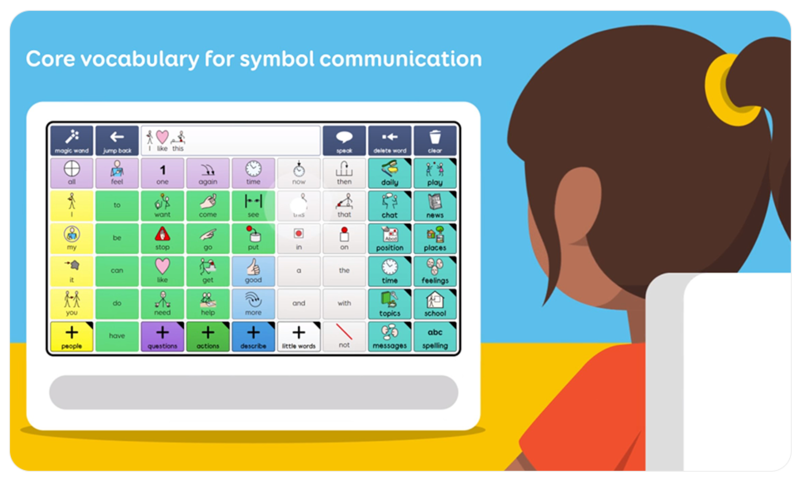 Super Core is intended for children of any age – from those who are just starting to explore symbol communication, to those who want a more comprehensive range of vocabulary with powerful grammar tools. 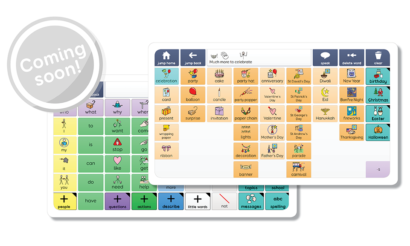 You’ll find lots of vocabulary relating to daily and play activities that are fun and familiar – and encourage AAC to be used all day, every day! 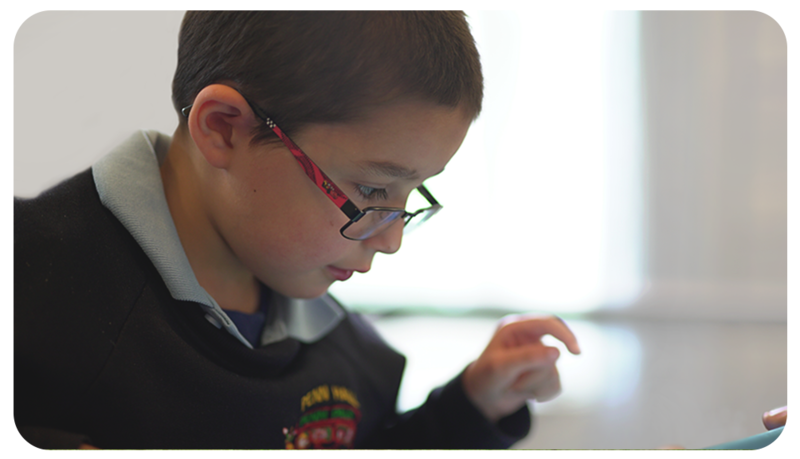 Super Core is available in UK and US English, in all major symbol libraries. 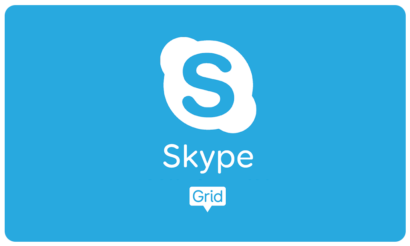 Included with Grid 3 and Grid for iPad.